Tip: Participate in one of the free tours. A good opportunity to learn more about the Freemasons and to explore the impressive premises of the Freemasons' Hall. 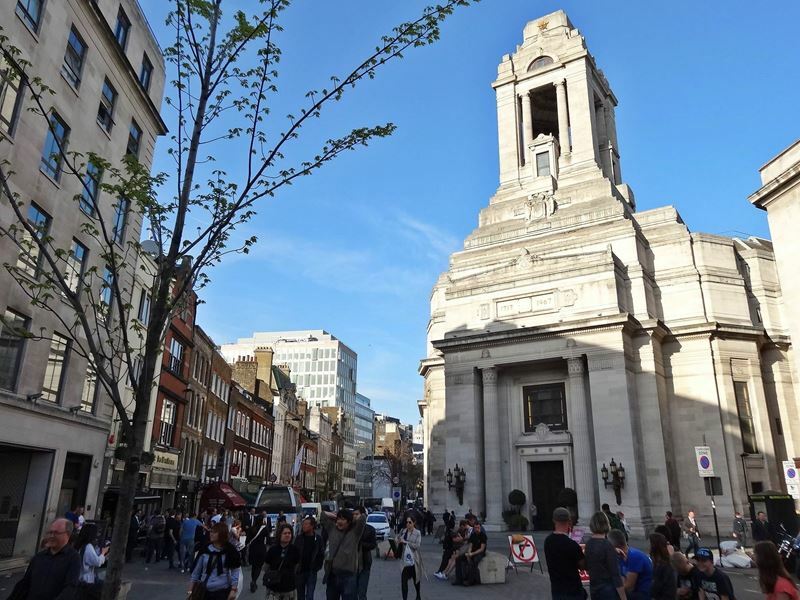 The Museum of Freemasonry in London's Freemasons' Hall gives you insights into the history of the mysterious organization which has its origins in England. London was the place where the first Masonic Grand Lodge was founded in the year 1717. The headquarter is located in the Great Queen Street since 1775. 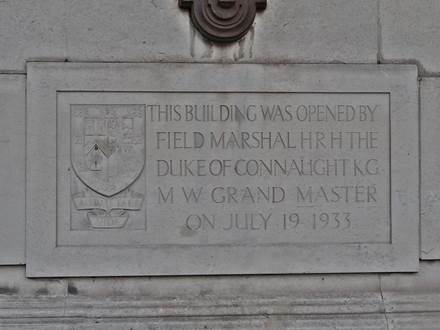 The current building there, which was constructed in the year 1933 is called Freemasons' Hall. The building was designed in the art deco style with stylish furnishings, ceiling paintings and stained glass windows. 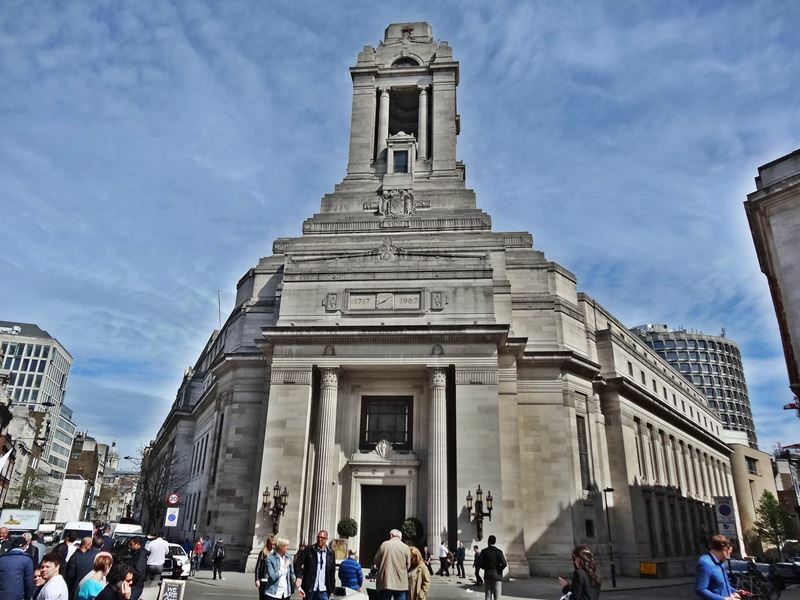 The center of the Freemasons' Hall is the Grand Temple. This beautifully designed hall offers room for 1700 visitors and is used for major Masonic events. But also public events and concerts take place there. Even film crews like to use these special premises with the touch of mystery. Among others scenes of James Bond Spectre and Sherlock Holmes were filmed there. 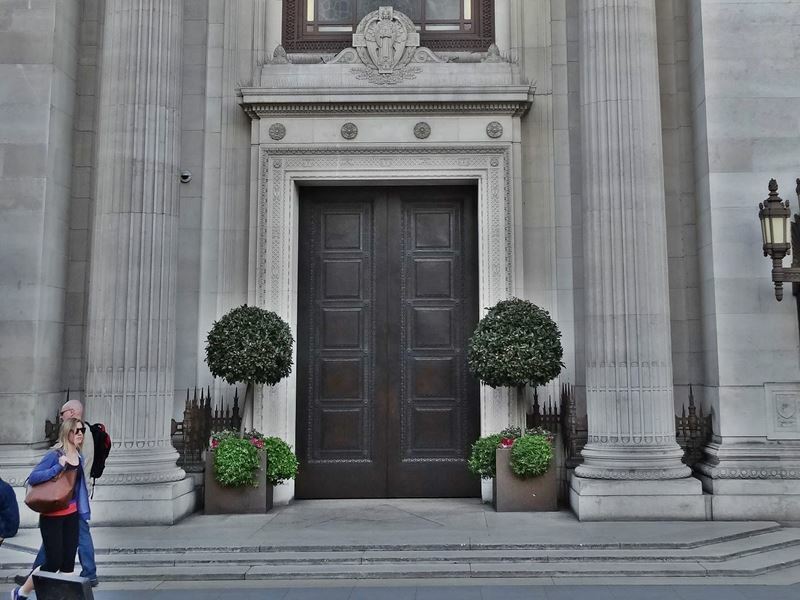 The Freemasons' Hall in Great Queen Street no. 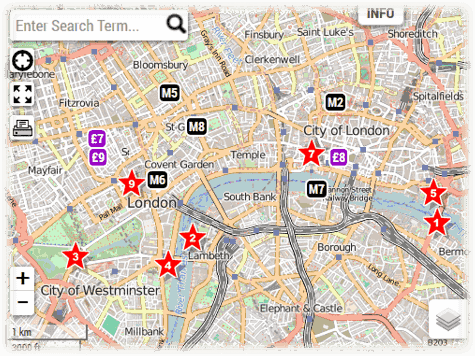 60 is located about 300 m away from the underground station Holborn. When you leave the underground station just walk approx. 200 m along the Kingsway to the south. Afterwards turn right into the Great Queen Street. The visitor entrance is located just a view meters before the junction with the Wild Street. 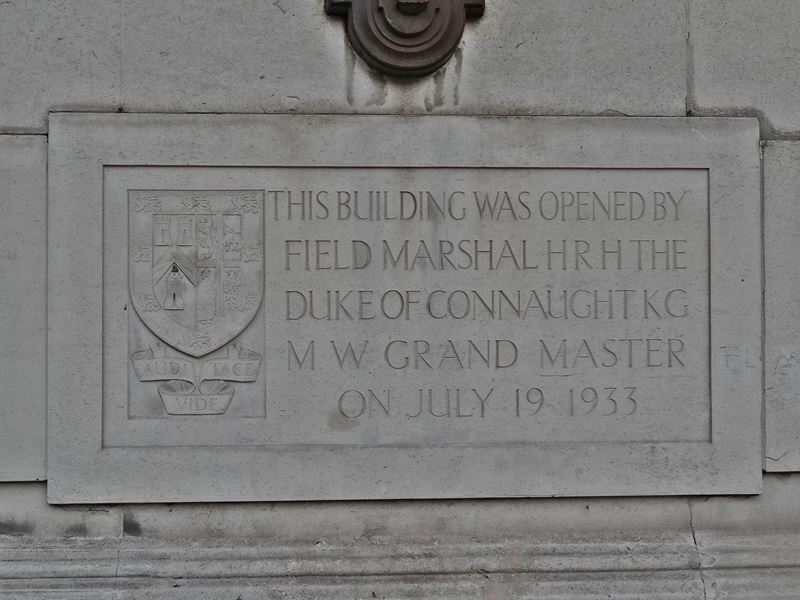 At the junction you will find a small square with the main entrance to the Grand Temple. This entrance is usually only in use for events. The Museum of Freemasonry shows a wide collection of exhibition objects from the history of the Freemasons on the 1st floor. In the collections you will find also pieces from famous personalities like Winston Churchill and Eduard VII, who was the King of the United Kingdom and the British Dominions from the year 1901 till his death in 1910. Both were key members of the Freemasons. The Guided Tours are free of charge and offer a good opportunity to breathe life into the static exhibition objects. The tour has been praised by many visitors. It shows you among others the impressive Grand Temple, which is the largest room in the Freemasons' Hall. The tour takes place usually from Monday to Saturday 5 times a day at 11:00, 12:00, 14:00, 15:00 and 16:00 o'clock. They last around 1 hour and start directly in the museum. A registration is not necessary but there are a few cancellations because of some events. You should check the current schedule on the homepage before your visit, to avoid bad surprises.